The Nando’s Royal Life Saving Society Open Water Swim 2017 is one of the most anticipated sporting events of the year. You are invited to Try something New! The Kiddies Fun Swim will be the opener swim of the day, then its time to support the swimmers lining up for the 1.6km swim & 3.8km Open Water Swim. For those not swimming this year, we invite you to join in the festive supporting. A bustling kiddies corner will ensure the day is fun for the family. Adding new flavour to this event, this year, Nando’s RLSS Open Water Swim will be supporting the winners with prize money. 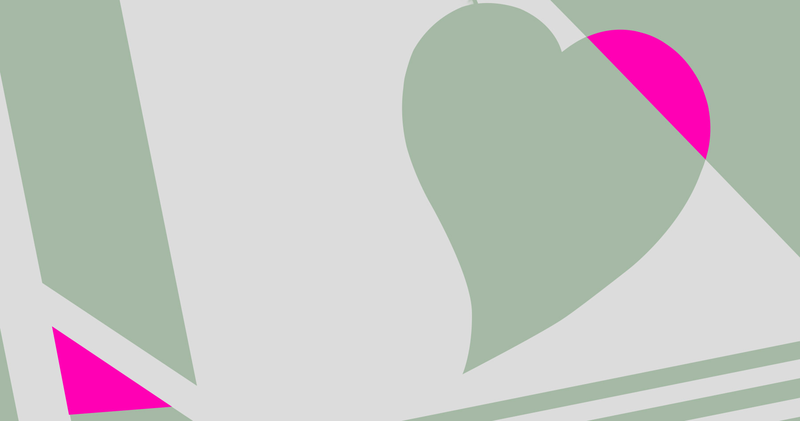 Not only do we want YOU to do well, we believe in the bigger community. With a target of 700 swimmers, all proceeds generated will going directly to the RLSS to continue their work and training of Lifesavers to keep our families safe in the water. This combination of sport & giving back to our community is sure to add to the existing spirit of fellow swimmers. Timekeepers will record finishers and times for each swimmer and team. All solo entries and payments should be done online to be eligible to receive the prize money. Parking is free but limited in the surrounding streets. Please allow ample time to find a spot, as it can get crowded. More details: Our dedicated team of RLSS and Event Crew will be there to support you and your child during this wonderful family experience. 1 Adult parent per 1 Child to do the swim. No Entry Fee or pre registration. Sign up on the day with SWIM TIME team before 07:50. Parent and Child must know how to swim. Cheer and encourage our young swimmers in two small fun swims. In the lagoon, surrounded by the trained RLSS and Event crew, we will support you and your children to Experience the joy of sport and community. More details: Our dedicated team of RLSS and Event Crew will be there to support you and your child during this wonderful family experience. 1 Adult parent per 1 Child to do the swim. No Entry Fee or pre registration. Sign up on the day with SWIM TIME team before 07:50. Parent and Child must know how to swim. More details: Start at Perebere Beach, Swim around the route demarcated by the Nando’s buoys to reach the finish line. An achievement to be proud of. Swim Caps provided are compulsory. 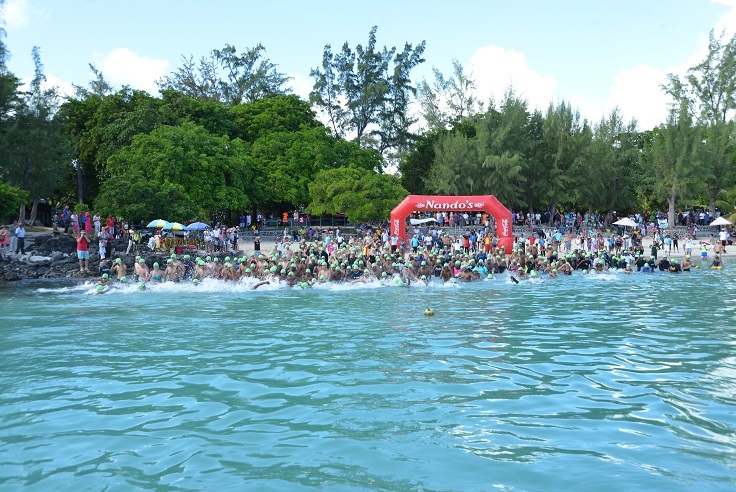 More details: Start at Perebere Beach, Swim the route demarcated by the Nando’s buoys to reach the finish line at Grand Baie Public Beach. An achievement to be proud of. Swim Caps provided are compulsory.